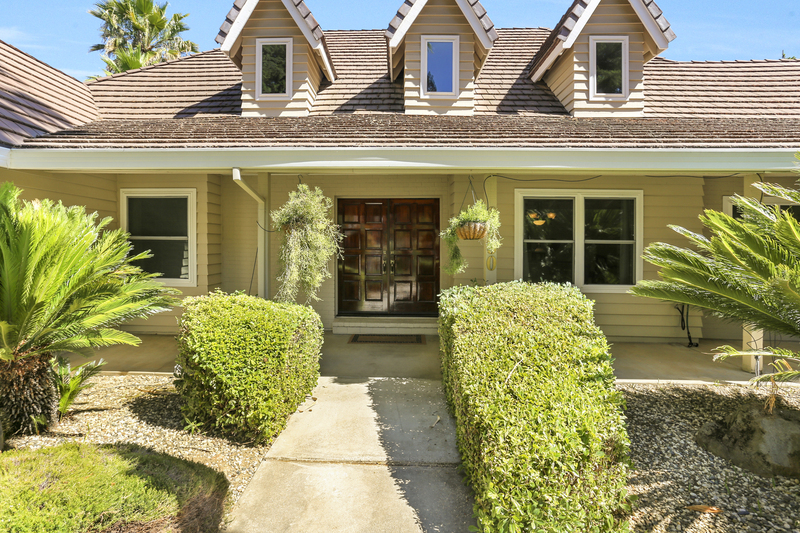 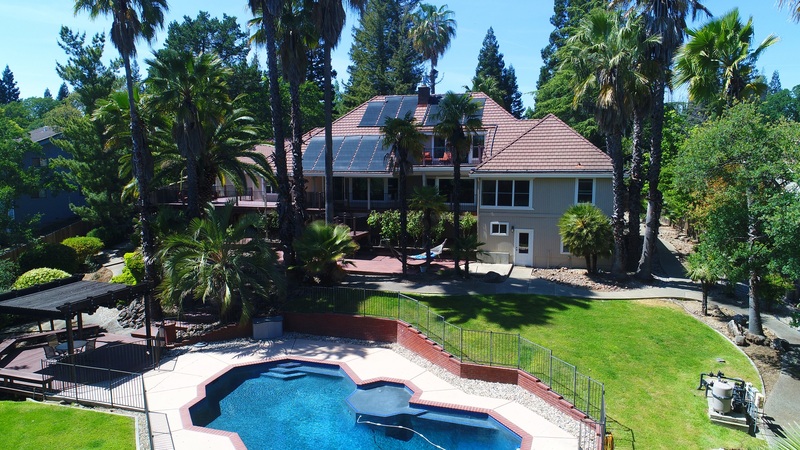 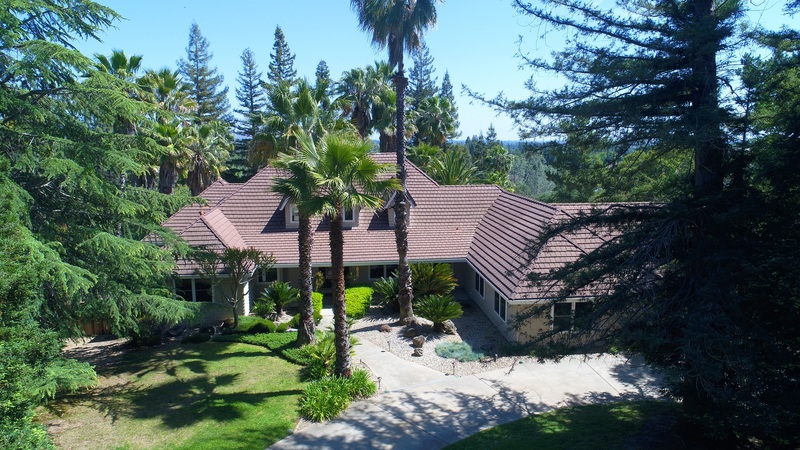 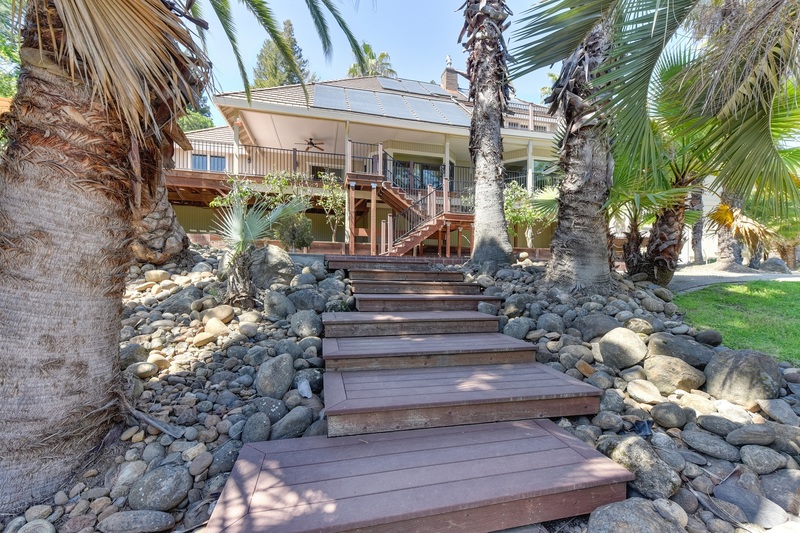 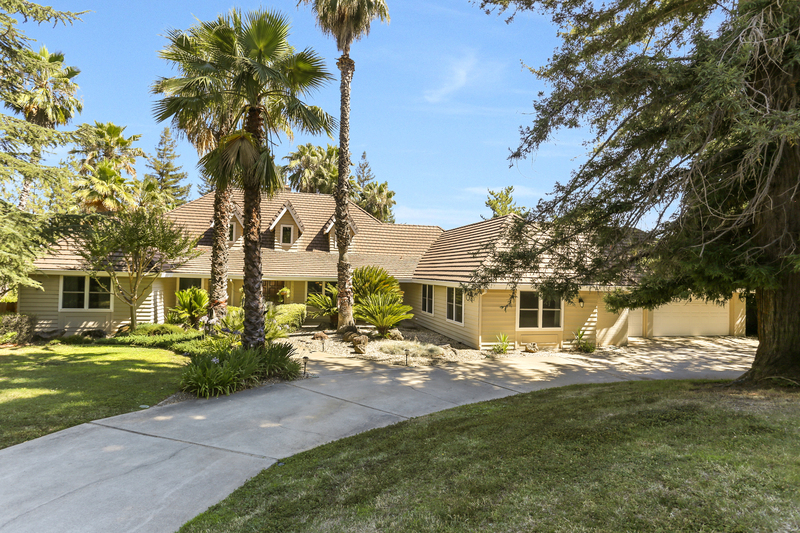 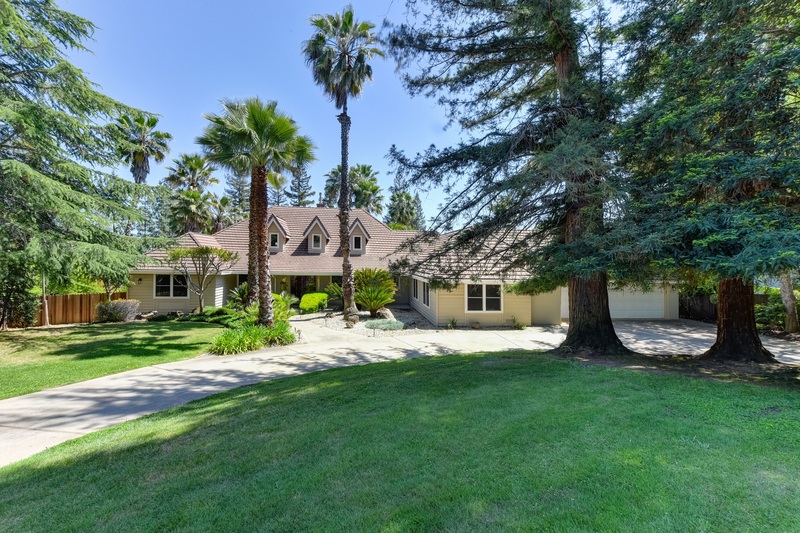 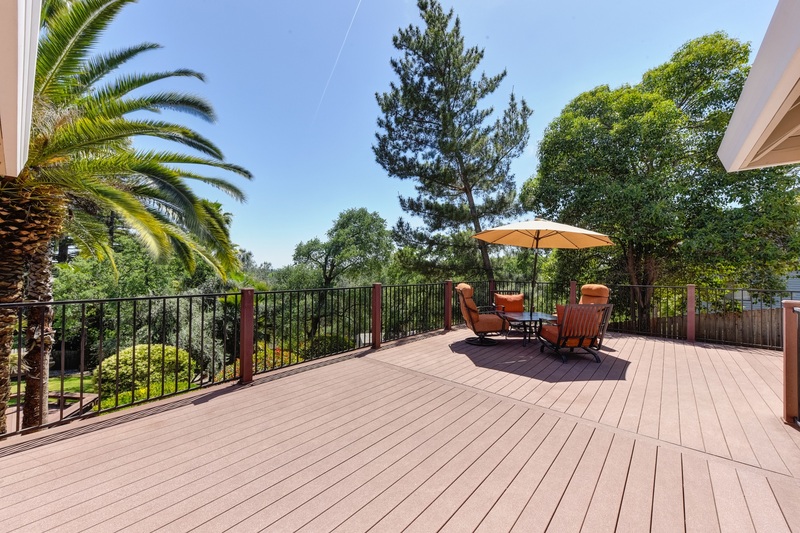 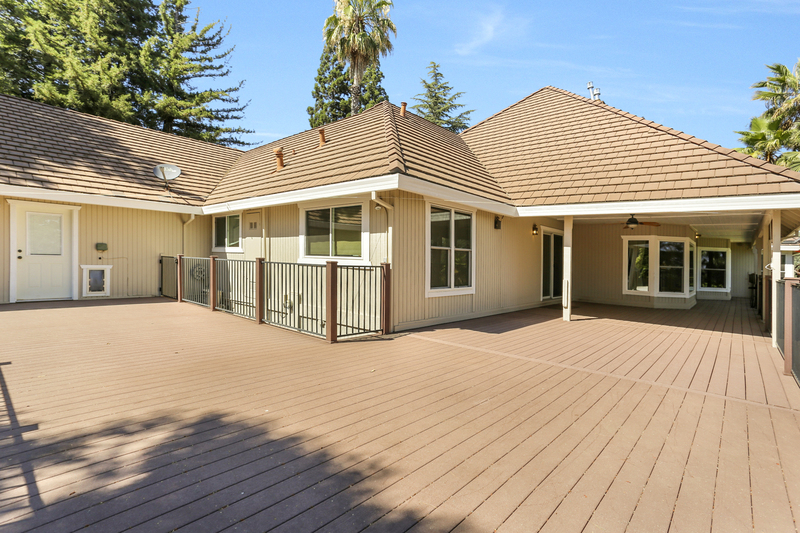 Spacious Folsom Lake Estates home with wonderful spaces inside and out! 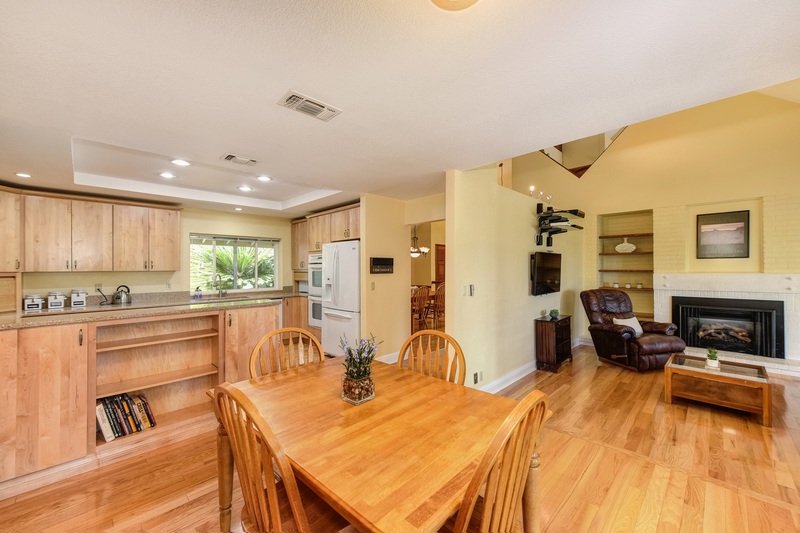 Enter into this charming home on the main level that offers formal living and dining rooms, kitchen with a breakfast nook, family room, large bonus room, master suite, and 3 additional bedrooms. 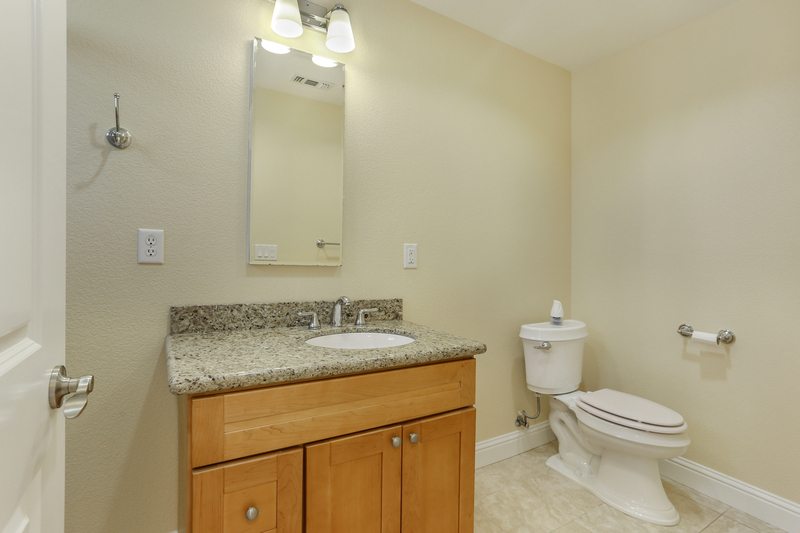 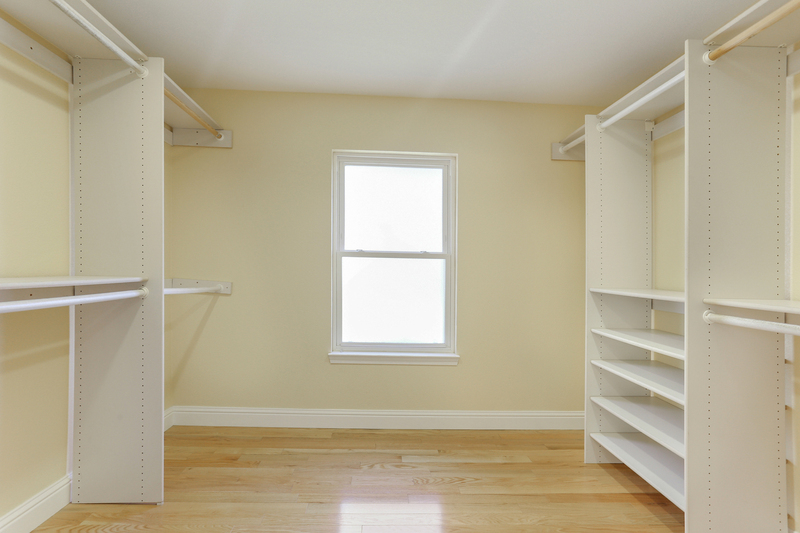 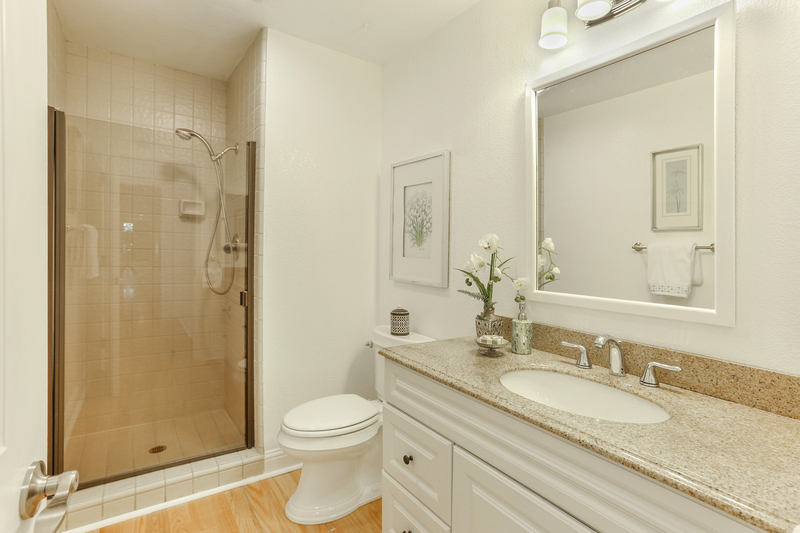 Downstairs you'll find 2 bedrooms and a full bathroom, and upstairs features a remote office or seventh bedroom. 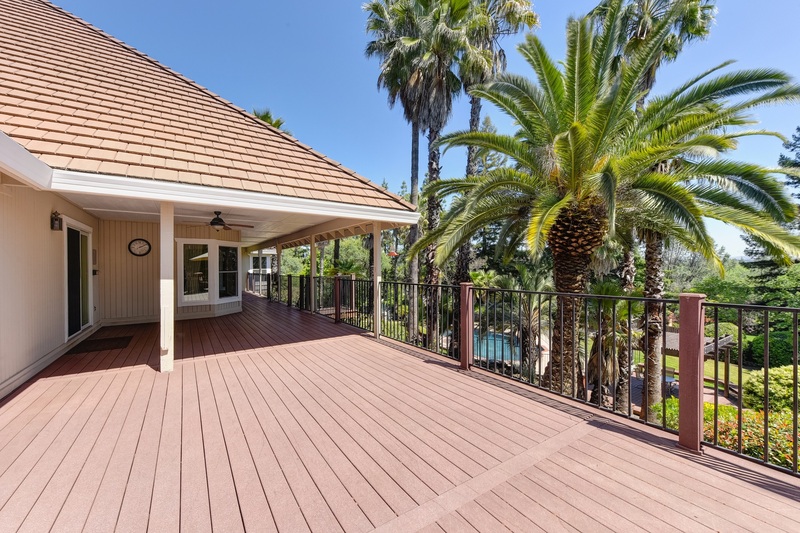 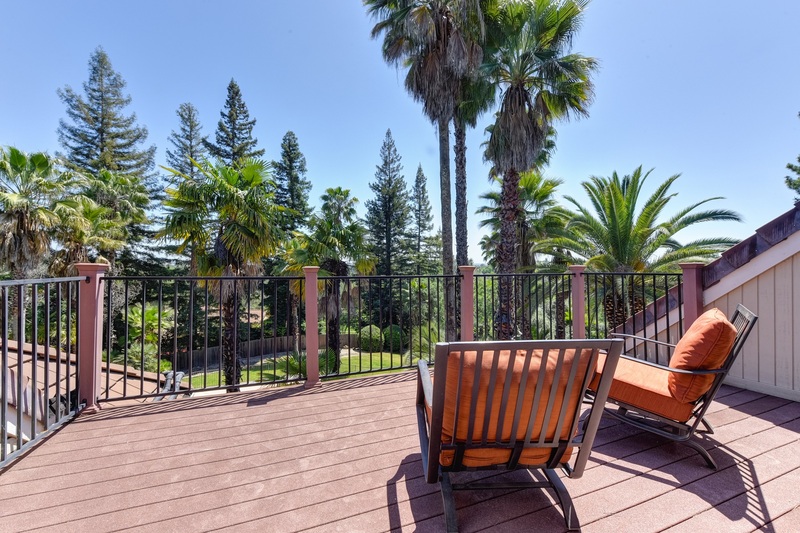 Enjoy the special views from the expansive windows and balconies that overlook the yard and beyond including glimpses of the Sierras. 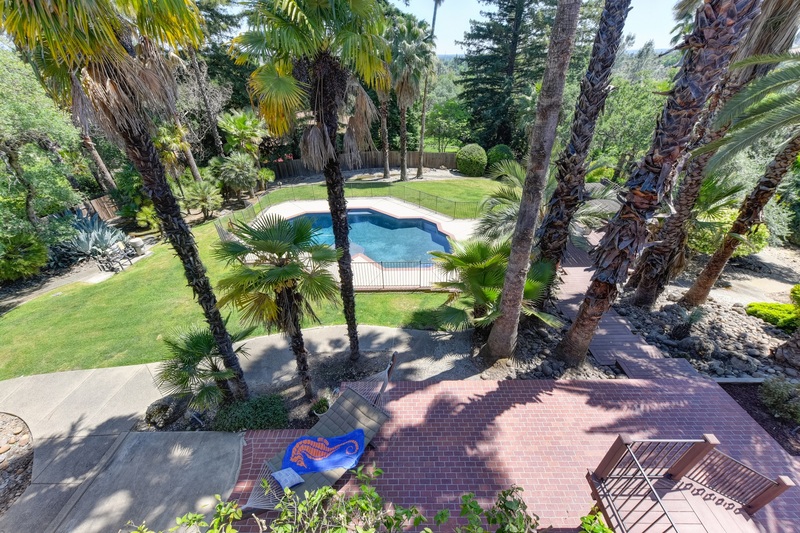 The 0.83 acre lot boasts a tropical paradise in the backyard with its lush landscaping, solar-heated pool, patios, lawn area, and privacy. 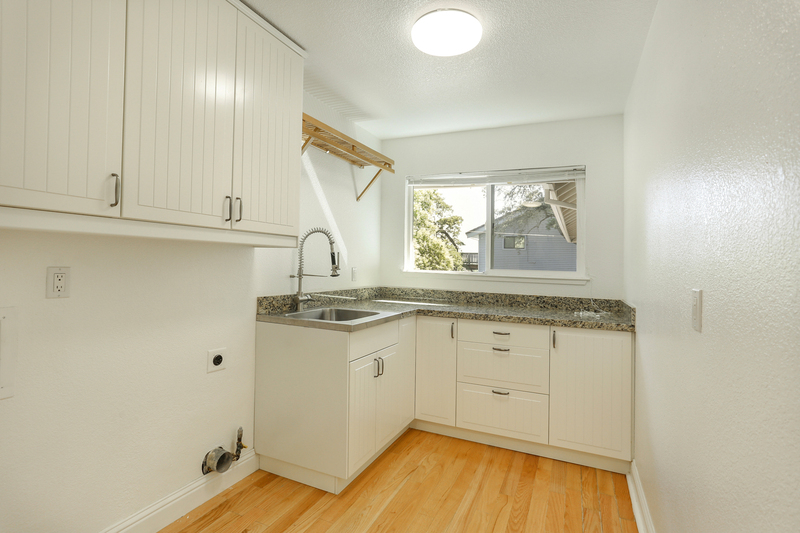 Recent updates include newer windows, roof, HVAC, water heater, and more. 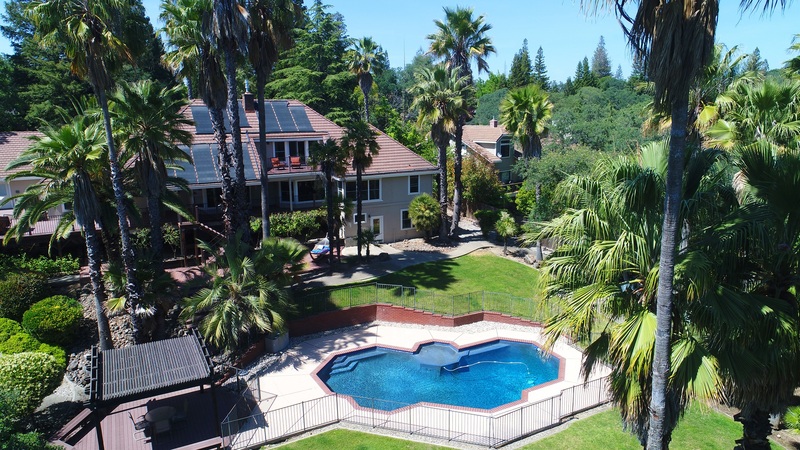 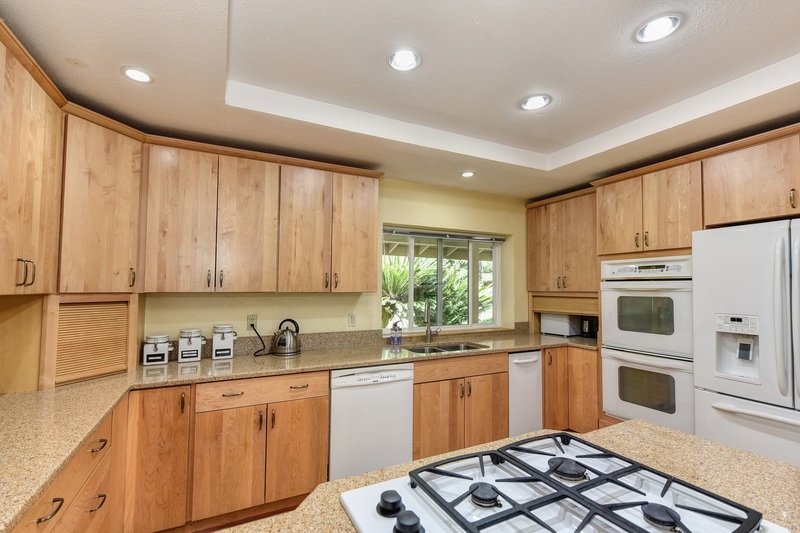 Lush landscaping, solar-heated pool, lawn area, patios, expansive balconies, and privacy! 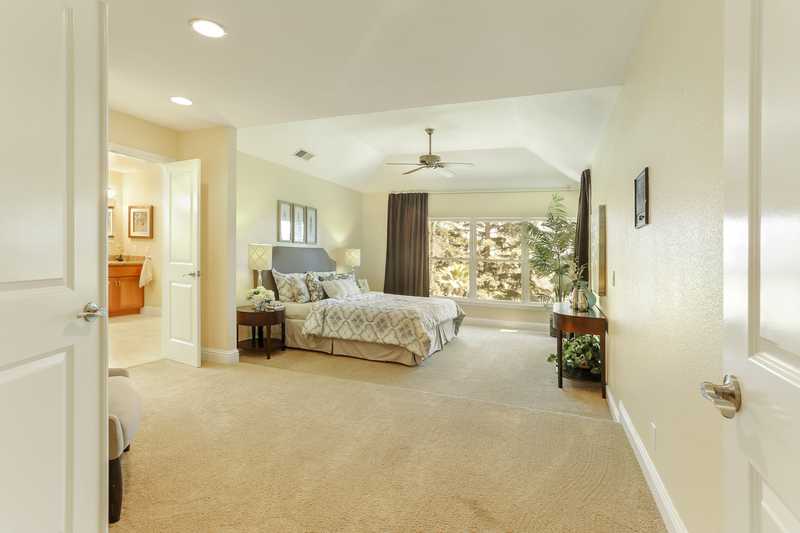 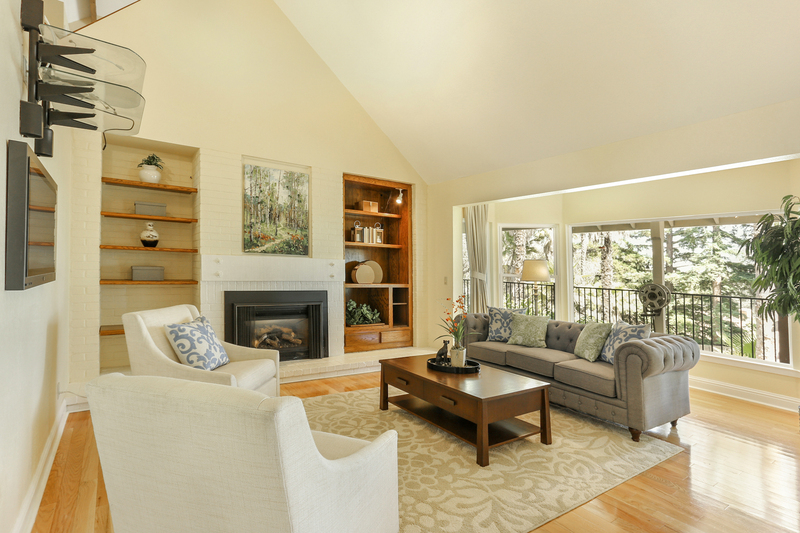 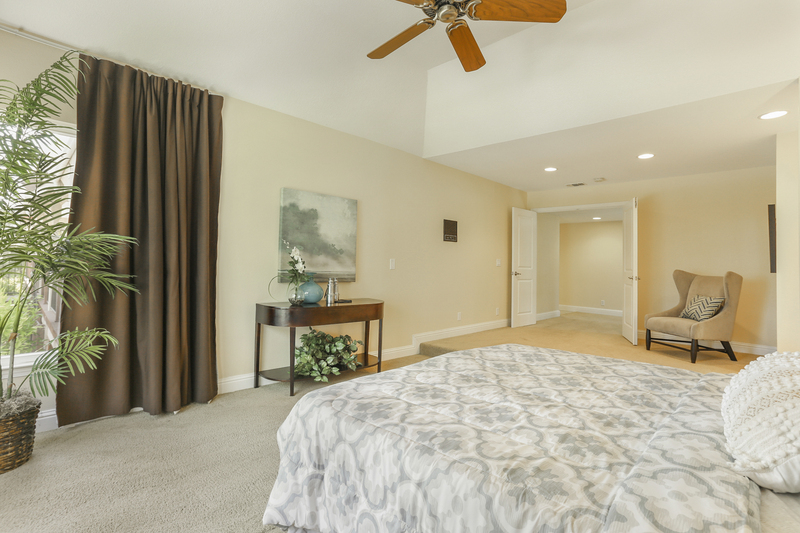 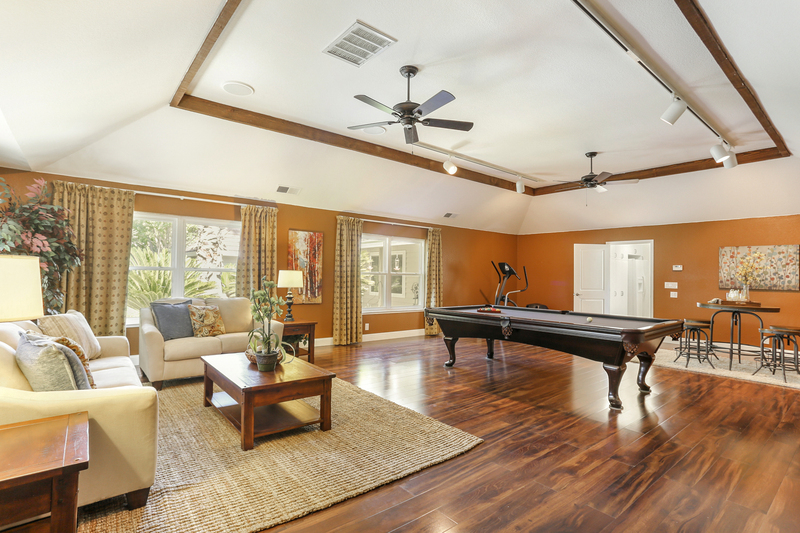 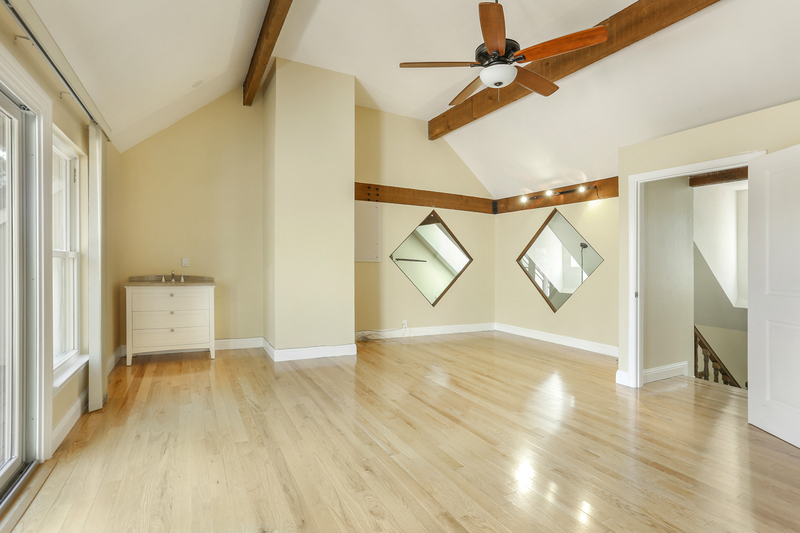 Main living areas, master suite, 3 additional bedrooms, and large bonus room are all located on the first floor. 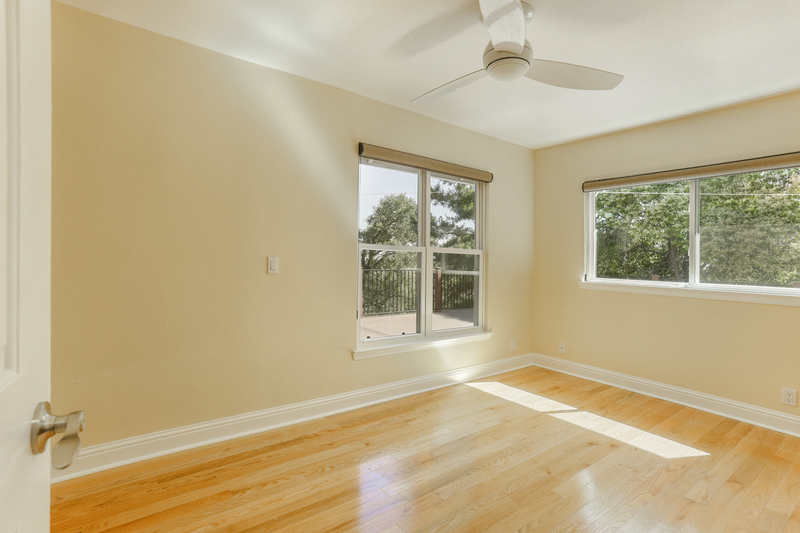 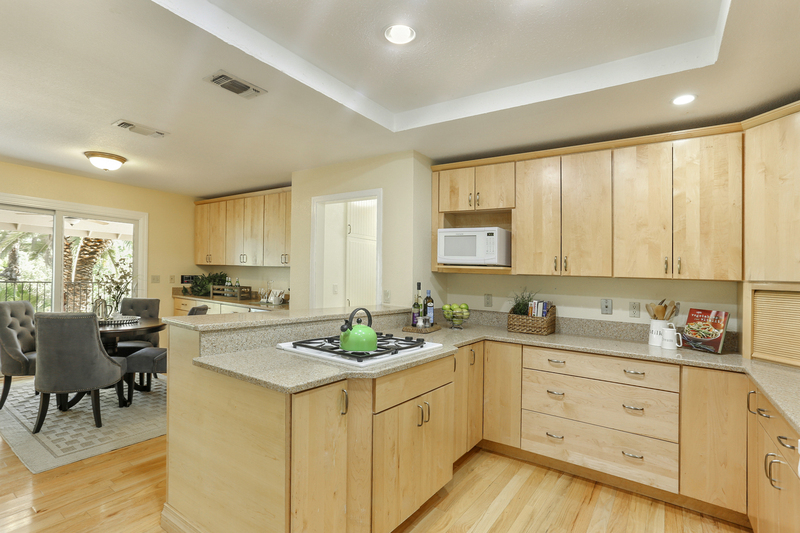 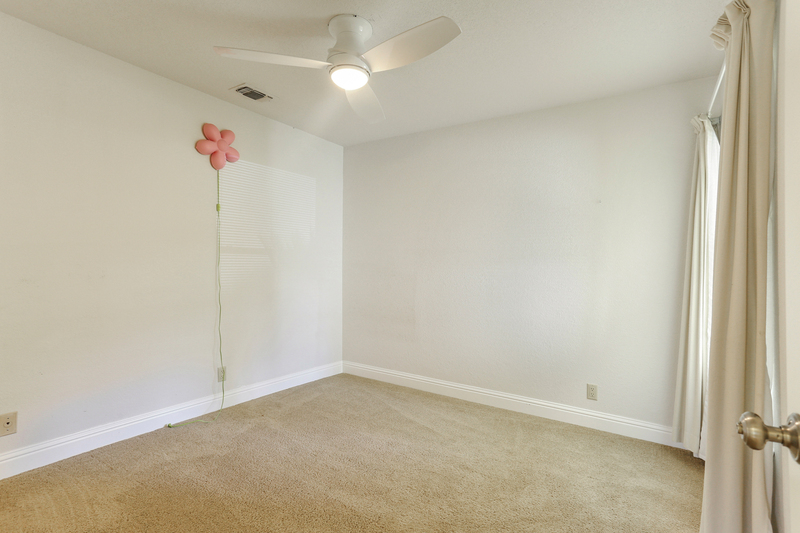 2 bedrooms and a full bathroom downstairs-- a perfect layout for guests, in-laws, kids, or remote bonus/utility rooms. 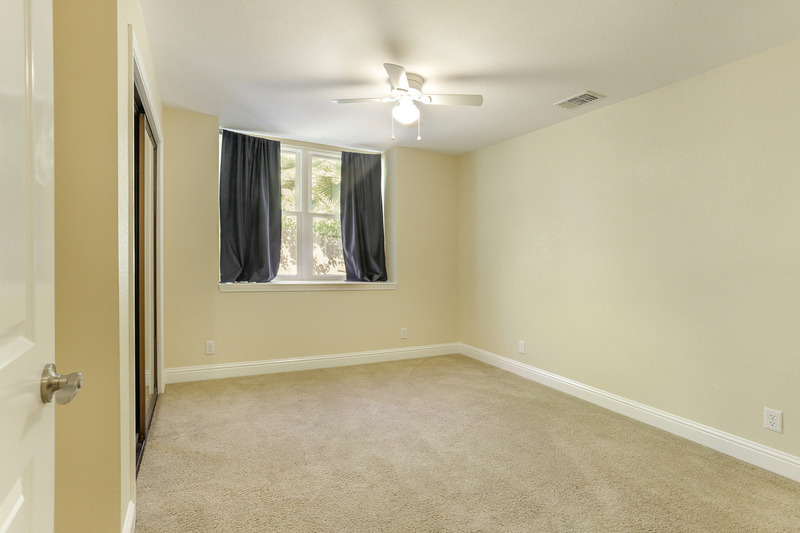 Upstairs features a unique office that can be converted to an additional bedroom. 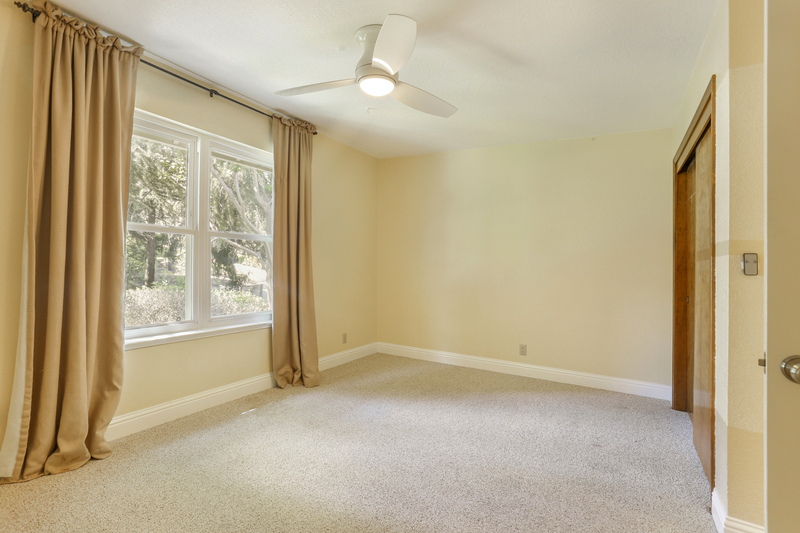 The room also enjoys a private balcony. 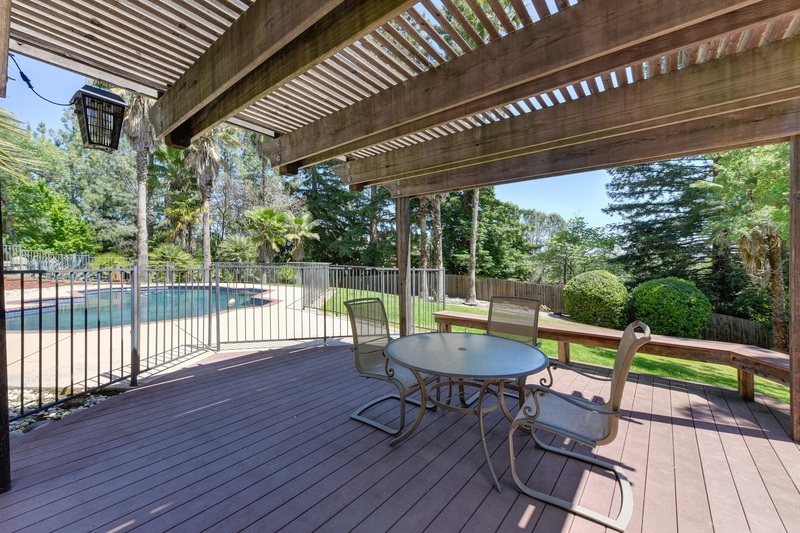 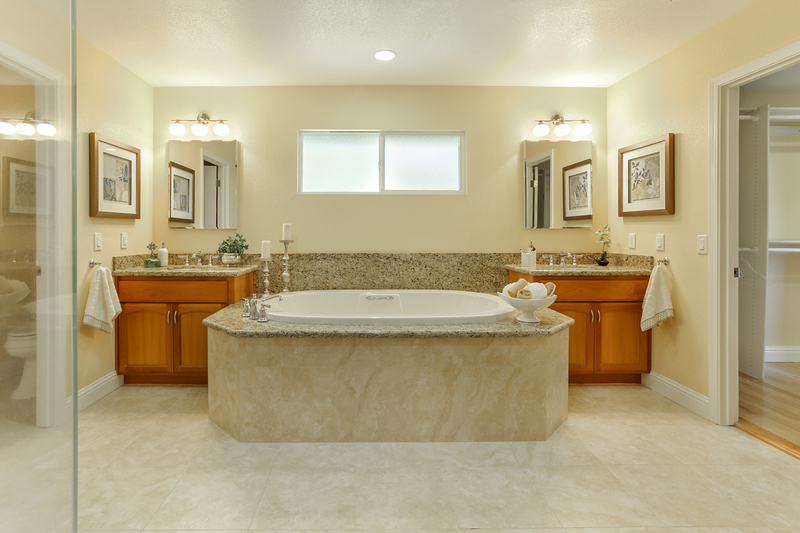 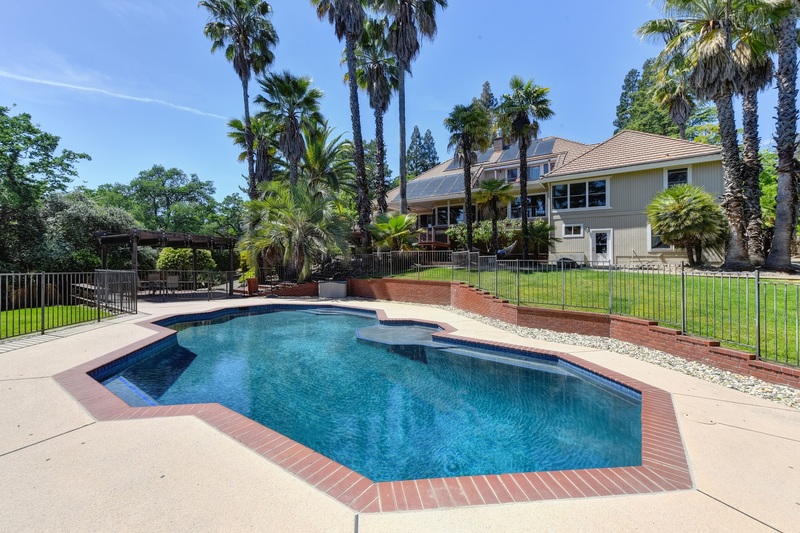 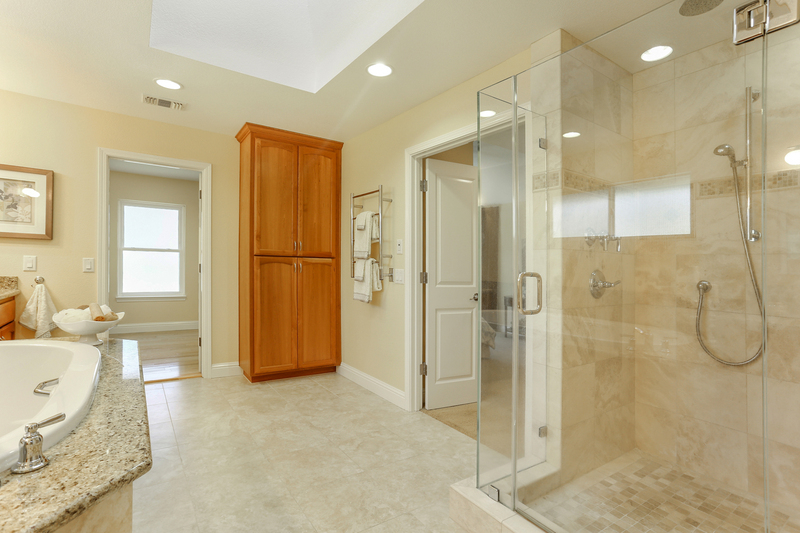 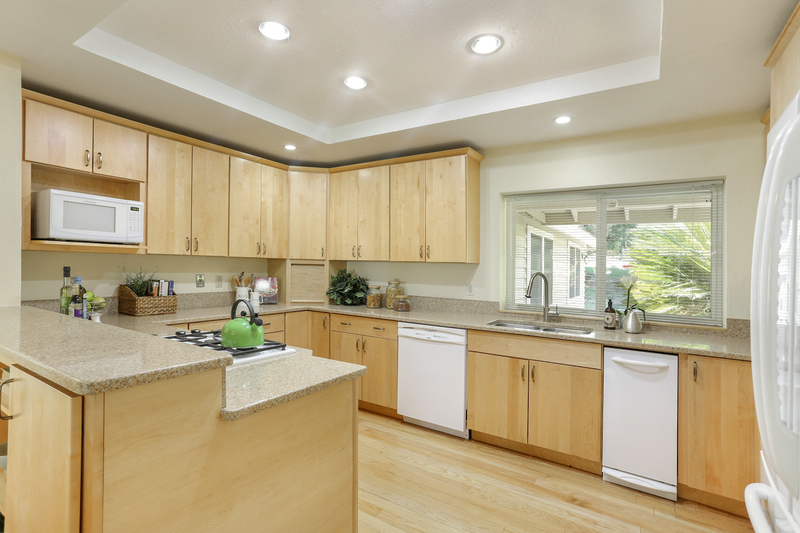 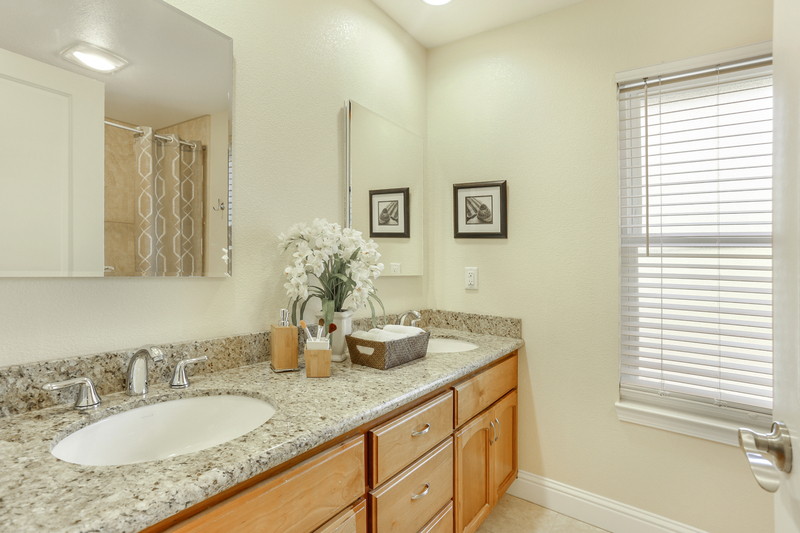 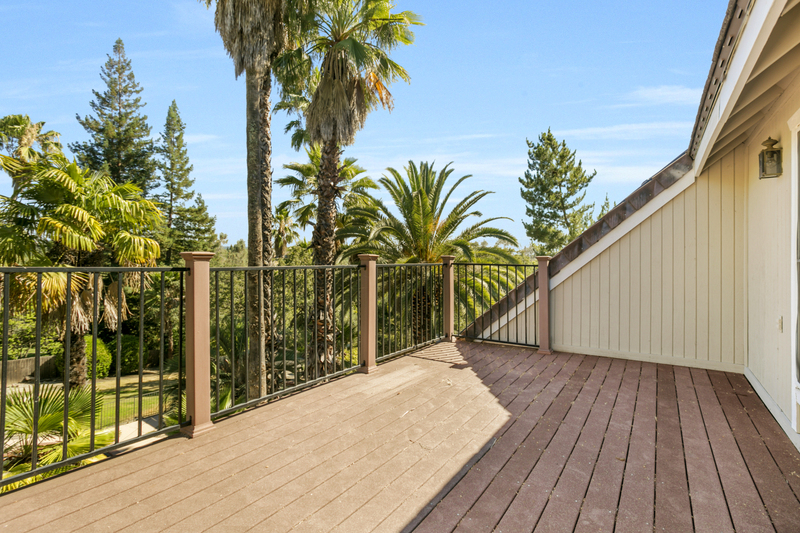 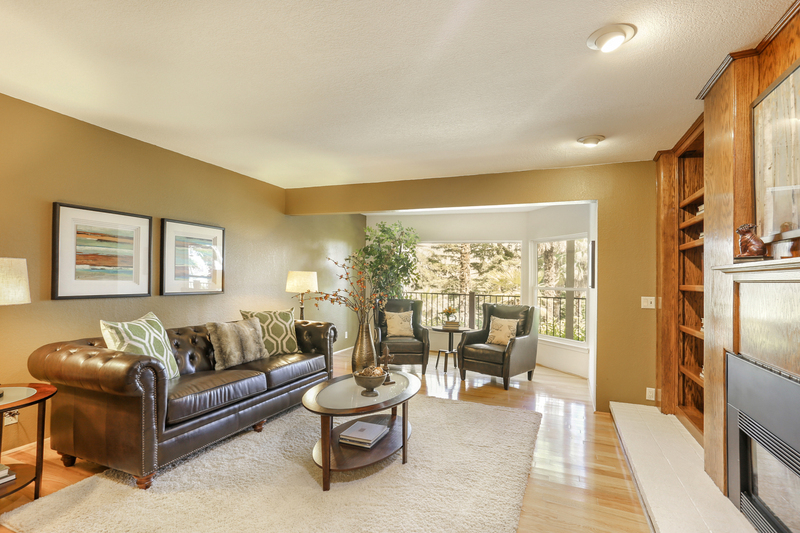 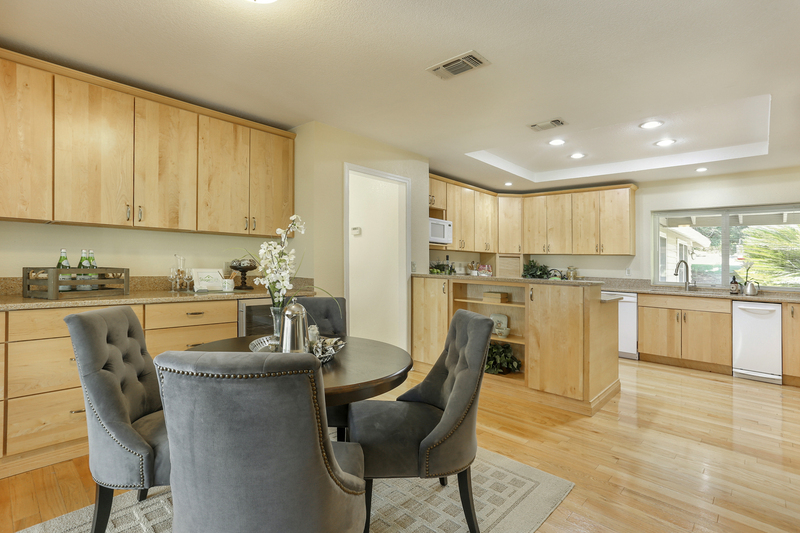 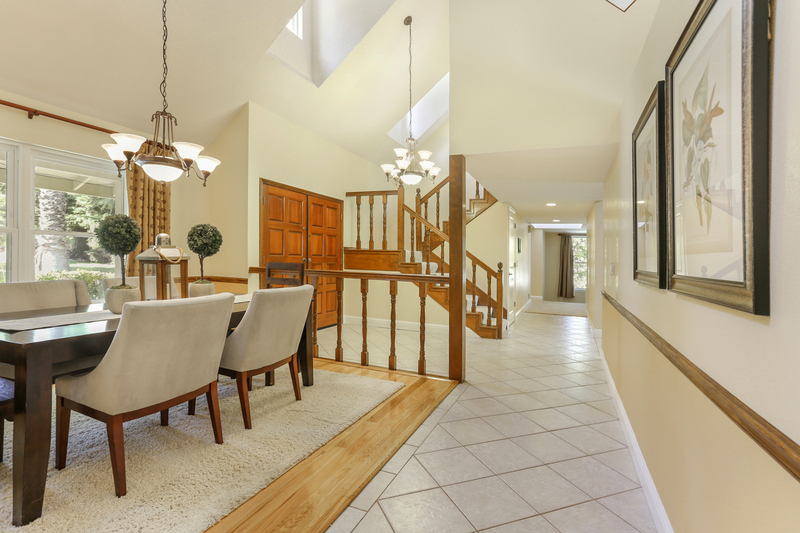 Granite Bay is squarely located on the border of Roseville, Loomis, Folsom, and Folsom Lake.